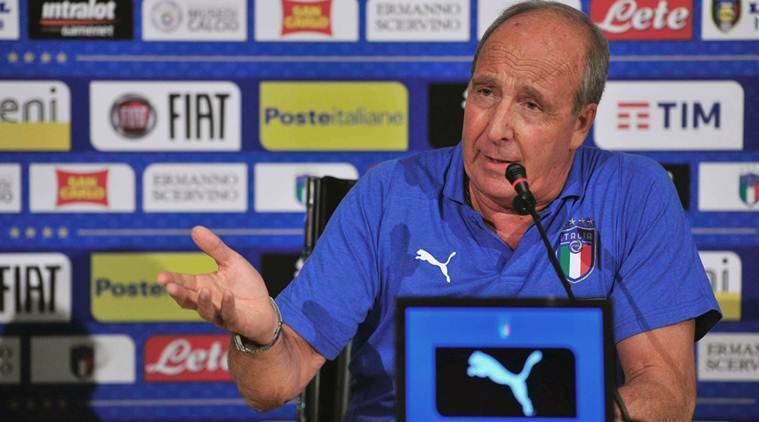 Italy coach Gian Piero Ventura says a World Cup without Italy does not even bear thinking about and remains convinced that the nation will book their place in Russia over the next week. After finishing behind Spain in their qualification group, Italy face Sweden in the playoffs for one of the remaining four European spots for next summer’s tournament. “To be honest, I’ve never even considered that we could not go to the World Cup because I’m absolutely convinced we will be going,” Ventura told a news conference. “Obviously it’s an important moment – it is for me and for my history, but also for the players. “We’ve got great conviction, serenity, determination — we’re convinced we can qualify. All of this is down to two components, which give me this extreme faith. 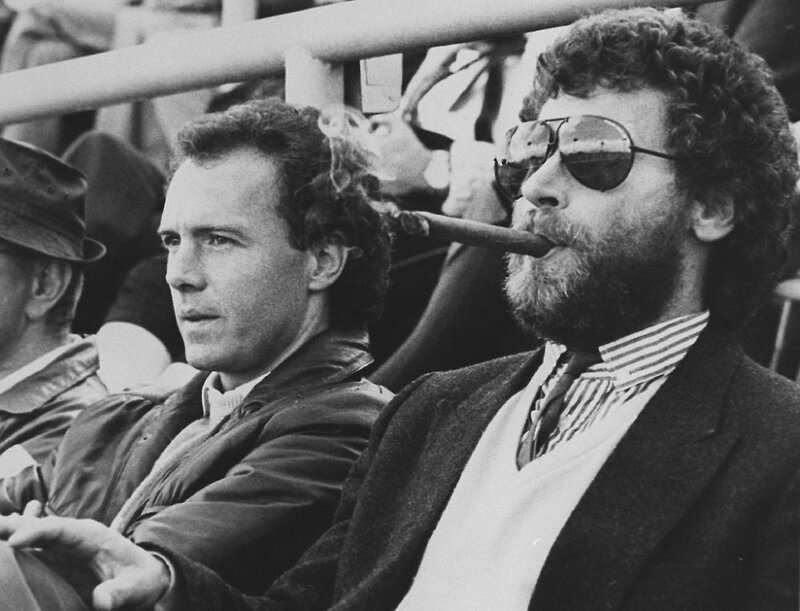 One is the great willingness and determination of these lads, and the other is the fact that 60,000 tickets have sold out in a flash for the [return game at] San Siro. “When we are in an all-or-nothing game, Italy always pull together and these are all things which give us faith. The country is behind us no matter what. Whenever we’ve been in situations like these, Italy have never let us down and we must not let Italy down. Ventura has named a squad of 27 for the two games, a slightly larger squad to cover all bases and any eventuality that may arise over the course of the next seven days with his squad. “We’ve got 27 players because, in the space of 72 hours, we’ve got four players who are a booking away from a ban and we can never know what could happen in a game,” he said. “We can’t think about calling players up after we get a yellow card in the first match. In 72 hours, we have the chance to go to the World Cup and we’ll do that in these two games. One of the 27 players in the squad is Simone Zaza, who Ventura says is better now than he was when he was first-choice for his predecessor Antonio Conte at Euro 2016. “Zaza has followed a path, from when we called him up the first time – when he had been marginalized in England [with West Ham] and we had to build him up – to now, when he’s in great shape and we can count on him,” Ventura said.